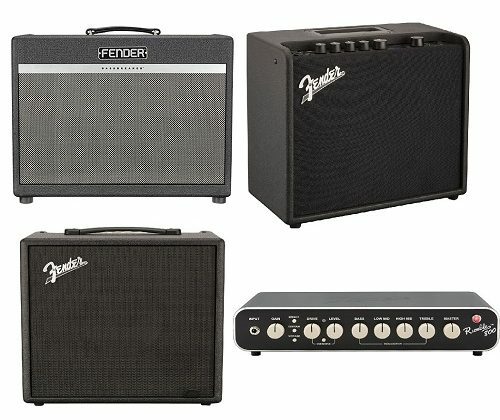 HOLLYWOOD, CALIF. (January 25, 2019)—Fender Musical Instruments Corporation (FMIC) today announced a new lineup of guitar and bass amplifiers debuting at Winter NAMM 2019 in Anaheim, Calif. 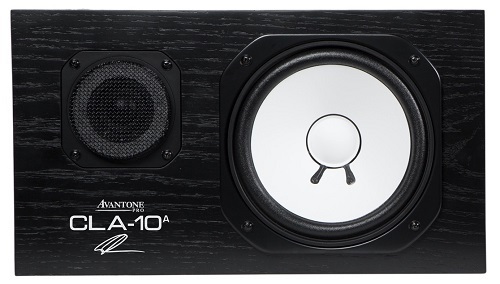 The additions include the Mustang LT25, featuring an easy-to-use interface and versatility; the stage-ready Bassbreaker 30R and Rumble 800HD that provide a plethora of features at an accessible price point; and the Rumble LT25, the ideal practice amp for bass players. These models join the Fender ’62 Princeton® Chris Stapleton Edition Artist Signature Series amplifier slated for release February 2019. Among the guitar amplifier additions is the Mustang LT25, ideal for beginners and students, with a super-simple user interface and a collection of 50 presets covering a wide range of music—a “greatest hits” of electric guitar tones. The versatile signal chain with high-quality onboard amp and effects models produces amazing tones, making it an ideal practice amp for home or office for those that do not require the signal-path flexibility and wireless connectivity of Fender’s Mustang GT series amps. Mustang LT25 guitar amplifier; full and top views. Ripping a page from the supercharged high-gain distortion and spacious reverb of the popular BassbreakerTM 15, the 30-watt Bassbreaker 30R adds full channel-switching capability to allow for precise, individual control over clean and distorted tones—while the built-in effects loop offers yet another chance to custom-tailor a player’s sound. Boasting a single 12” Celestion® V-Type speaker, this easily portable combo amp packs the punch of distinctively crunchy Bassbreaker tone. 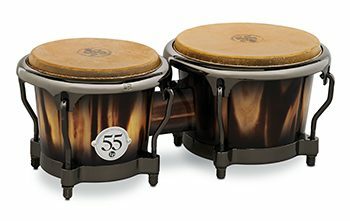 The EL84 tubes respond with uncanny accuracy to pick attack and control settings from mid- to high-gain. Bassbreaker 30R amplifier; front and back views. Rumble LT25 bass amplifier; front, back and top views. The Rumble 800 Head is ideal for players who want old-school vintage vibe and high-tech modern tones in the same easy-to-use amplifier. The super-simple control interface makes it easy to dial-in the right bass tone for any gig. Its pure low-end and high-quality tone-shaping tools will please any bassist who desires a high-powered, lightweight rig. 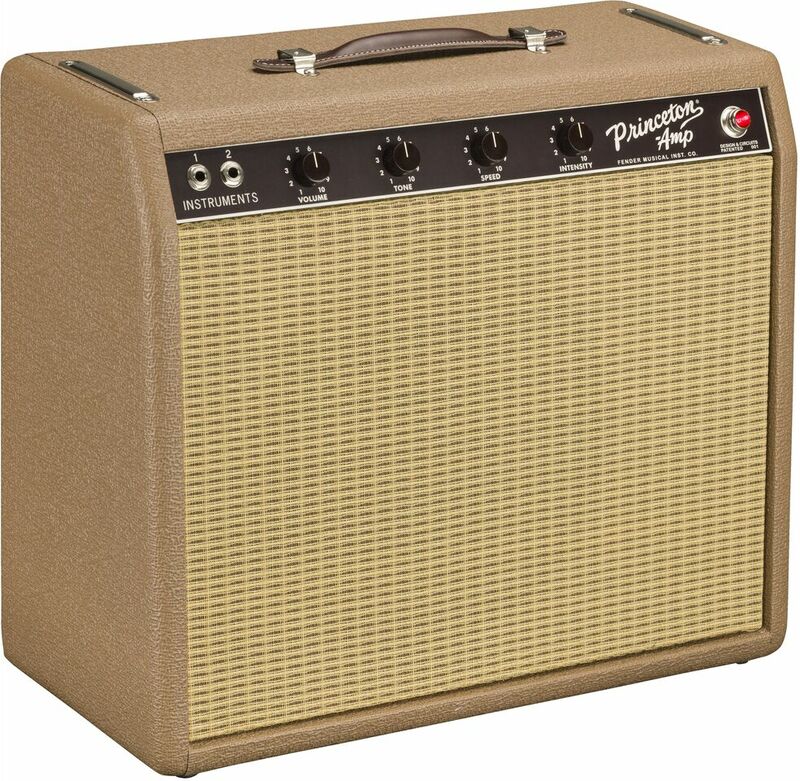 Like all Fender bass amplifiers, the Rumble 800 Head delivers thick, natural tone that sits perfectly in your live or studio mix. Rumble 800 Head amplifier control interface. 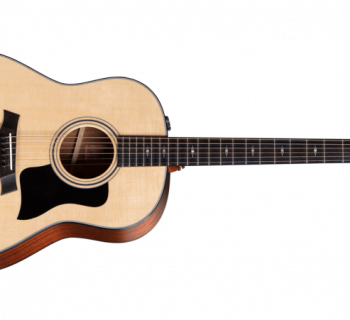 Fender ’62 Princeton Chris Stapleton Signature Edition also available soon. 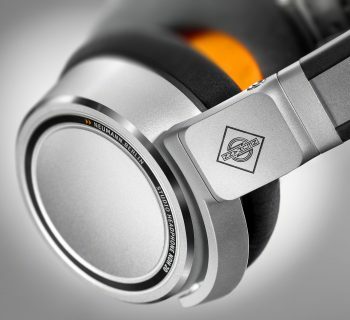 For technical specs, additional information on new Fender products and to find a retail partner near you, visit www.fender.com.